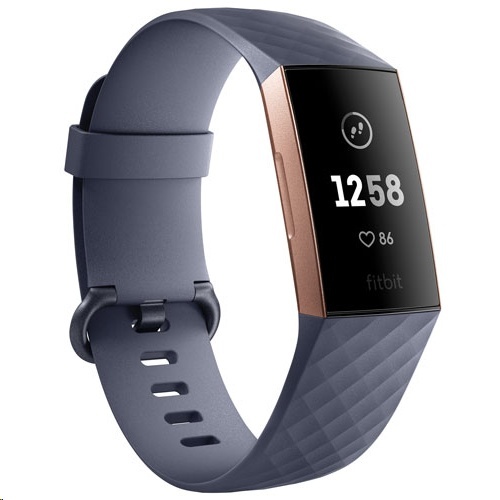 Get a deeper understanding of your body, your health, and your progress with Fitbit Charge 3. This swim-proof advanced fitness tracker does more than just count steps. 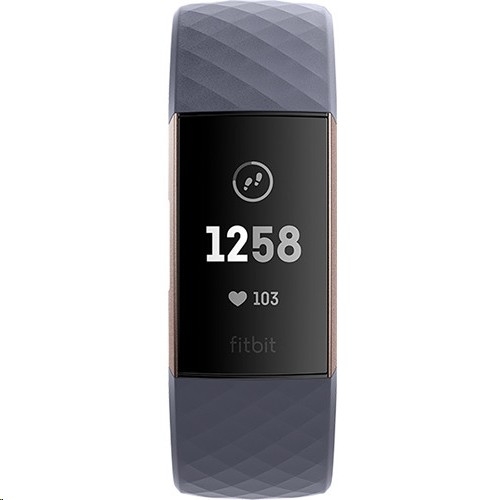 It also tracks your heart rate, calories burned, goal progress, sleep, and more. 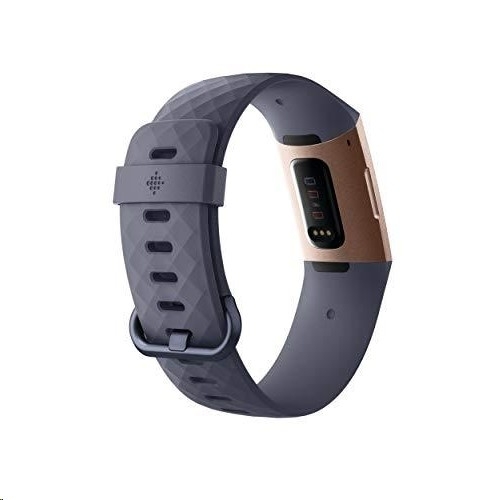 - Connected GPS: Connect to your nearby mobile device to track GPS data, and enjoy more precise measurements of distance and pace.